My first trip to Pensacola was last November while researching an article for Visit Florida. (confession: when I was a kid, I thought it was pronounced Pepsi-cola) On my second day in town, I was contacted by Visit Pensacola asking if I&apos;d like to be shown around. After a few hours seeing the sights, I couldn&apos;t believe how much there was to do and see in this town that&apos;s only 45 minutes away from Alabama. My surprise and excitement were over whelming and I kept on saying "this place is great, more people need to know about Pensacola" After the trip, I contacted Visit Pensacola hoping we could work together and a few months later, I was back in town exploring and sharing more of my new favorite destination. Admission is FREE! It&apos;s the world&apos;s largest Naval Aviation museum and one of the most-visited museums in the state of Florida. With over 150 beautifully restored aircraft representing Navy, Marine Corps, and Coast Guard Aviation. 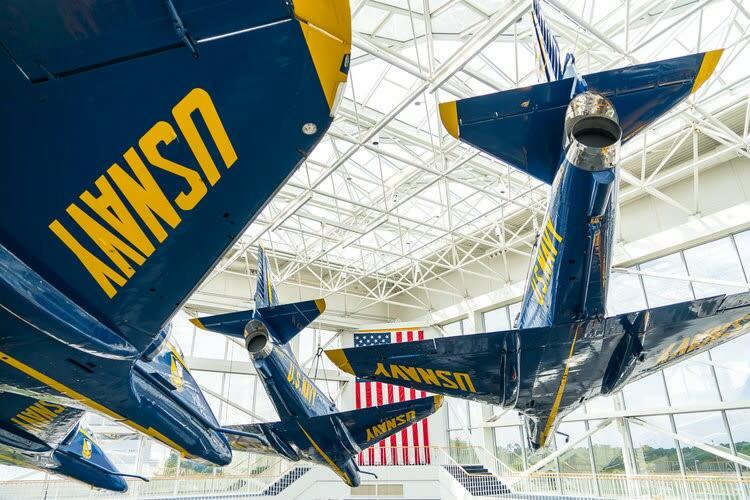 Plus the world-famous Blue Angels are based at NAS Pensacola and can be seen practicing over the Museum most Tuesday and Wednesday mornings from March to November. I live in South Florida; we have beaches, parking is expensive, they are crowded and in the shadow of massive condos. 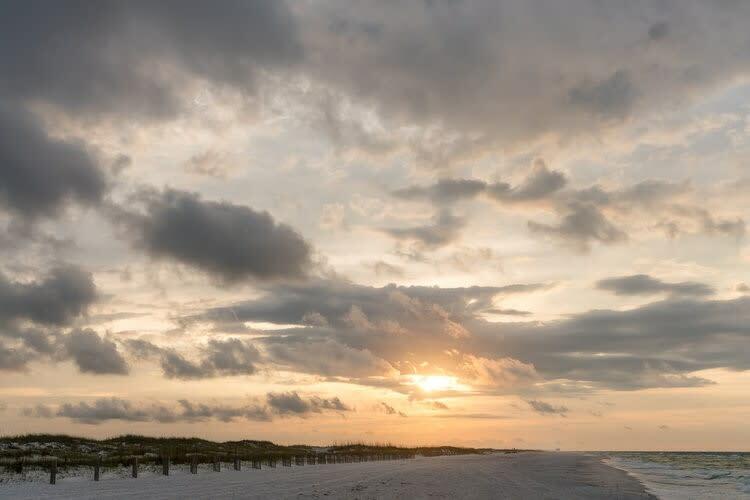 If you like big, beautiful, un-crowded beaches with FREE parking - Pensacola should be your next destination. Another thing you won&apos;t see in South Florida (unless there&apos;s a hurricane) is surfing! Also, these beaches have been ranked among the best in the country by USA Today, TripAdvisor and the Travel Channel. Big Lagoon State Park - A 705-acre Florida State Park located approximately 10 miles southwest of Pensacola. 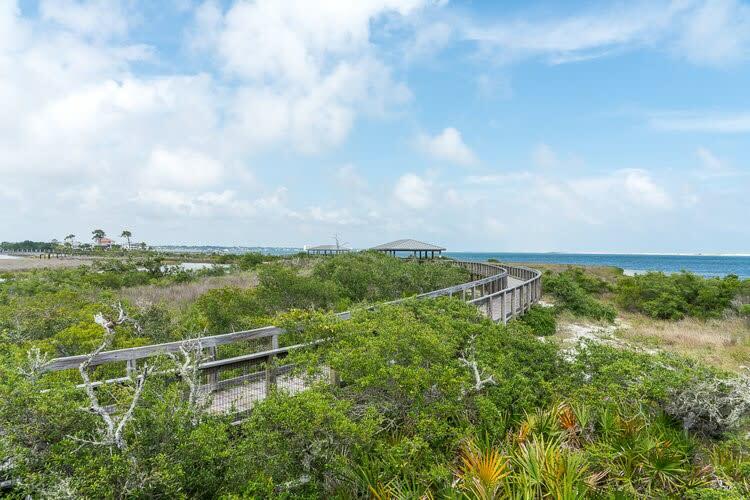 Perdido Key State Park - A 290-acre Florida State Park located on a barrier island 15 miles southwest of Pensacola. Tarkiln Bayou Preserve State Park - A 4,290-acre Florida State Park preserve located 10 miles southwest of Pensacola. Fort Pickens - Area of Gulf Islands National Seashore - Fort Pickens is the largest of four forts built to defend Pensacola Bay during the American Civil War. Great beaches here as well! 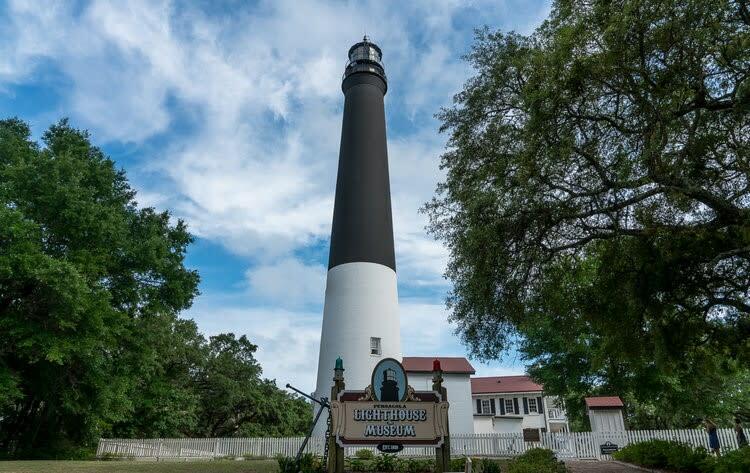 Historic Pensacola - Come explore the 8 1/2 acres and 28 properties, eleven are open to the public. Downtown - More and more chic shops and trendy restaurants are showing up around historic Palafox Street, the city’s award-winning main street. Aquatic Charters - Dolphin Cruise onboard Chase-N-Fins - A 2 hour Dolphin adventures in Pensacola Bay and surrounding waters. Learn about dolphins and the history of the area. 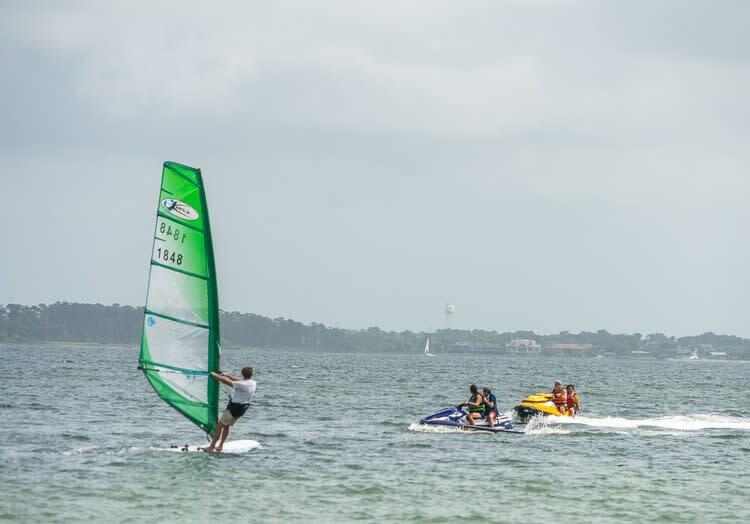 Parasailing, fishing, diving, snorkeling, surfing, paddle-boarding, sailing, windsurfing, jet-skiing, kayaking, etc. 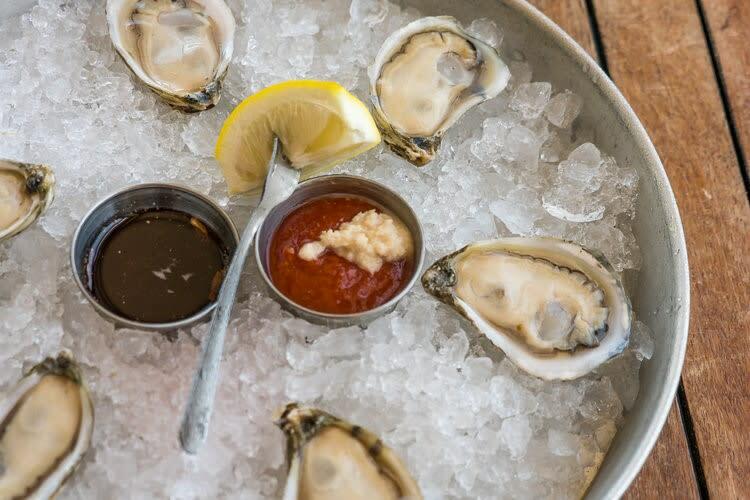 There are so many great bars, coffee shops and restaurants in Pensacola, below are the ones I had a chance to visit. The Drowsy Poet - Great coffee shop, where the locals go. McGuire&apos;s Irish Pub - Estimated, over a million dollar bills hang from the ceiling and walls. Flora-Bama Yacht Club - Right on the border, great food and views. Native Cafe - My favorite B-fast place, get there early, always a line. Five Sisters Blues Café - historic and delicious! The Grand Marlin - Amazing location on the water with great seafood. This is a sponsored conversation written by me on behalf of Visit Pensacola, but as always, all opinions photographs and text are all mine.